Many parents feel lost trying to help their child who is anxious, angry, or has been abused. It’s so frustrating seeing your child struggle without any idea on how to help! I use the therapeutic power of play and brain research education that provide practical solutions to restore emotional stability for the child. I work with parents every step of the way in supporting their child’s mental wellness. For most of my life I have interacted with children. But it wasn’t until my graduate work in clinical psychology that I began to see a child’s world through the power of play. As a Registered Play Therapist (RPT) I can help children express what is troubling them when they cannot verbally express their thoughts and feelings. It’s a privilege to help your child find their voice, heal from trauma, gain confidence in school, make friends, engage in play groups, and increase in learning. Call today and begin the healing process. 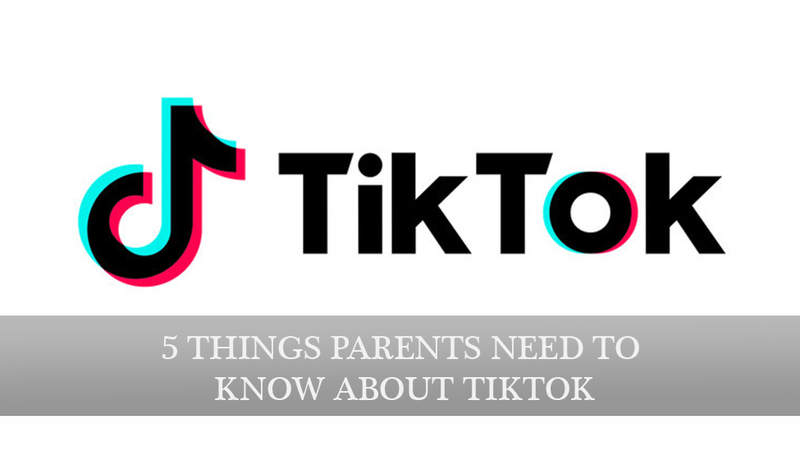 WE’VE BEEN HEARING FROM CONCERNED PARENTS WANTING TO KNOW ABOUT THIS NEW APP. AS A PARENT, I WANT TO RAISE GRATEFUL KIDS. BUT HOW DO I DO THAT IF I STRUGGLE WITH GRATITUDE MYSELF?